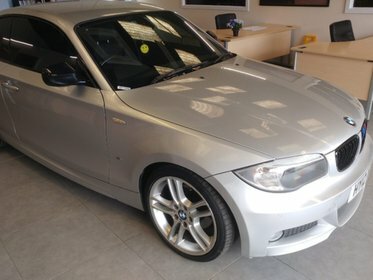 BMW 116i 1.6 SPORT. 0-62MPH in 8.5 secs. 49.6 MPG. Great price with warranty. 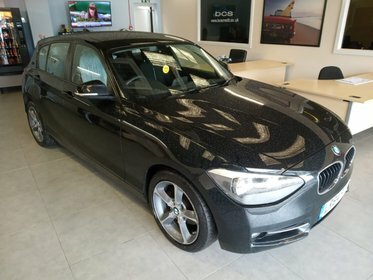 BMW 120d SPORT. 1 previous keeper. Harmon Kardon stereo. Great running costs. BMW 320d SE. 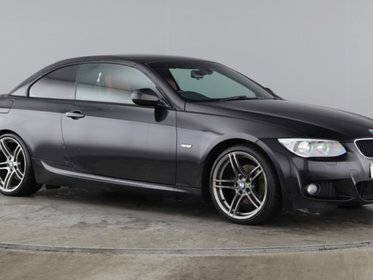 Fantastic looking Coupe with full leather trim and Bluetooth. 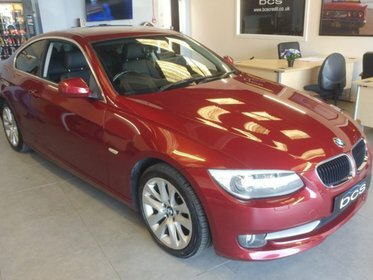 BMW 320d SE. 53.3 MPG. Bluetooth. Beige leather and walnut interior. BMW 320d M SPORT. Fantastic convertible with Red leather interior. Bluetooth. 19" alloys. 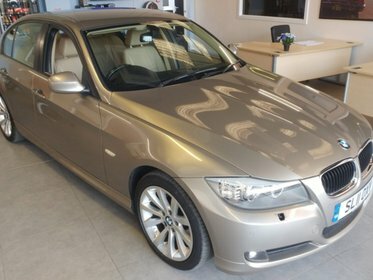 BMW 120d 2.0 M SPORT. 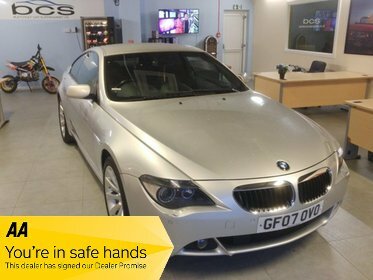 Lovely condition, half leather, parking sensors, great price. 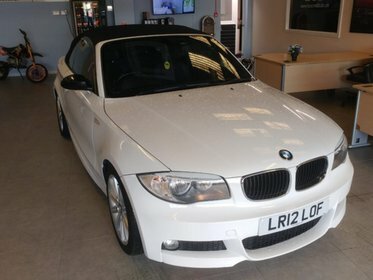 BMW 118D MSport, 2 door Coupe- Sunning Condition, Grey, cream leather interior, £30 TAX! BMW 630i SPORT. Full service history. Full leather. Sat Nav. Low mileage for year. Amazing car for the price.